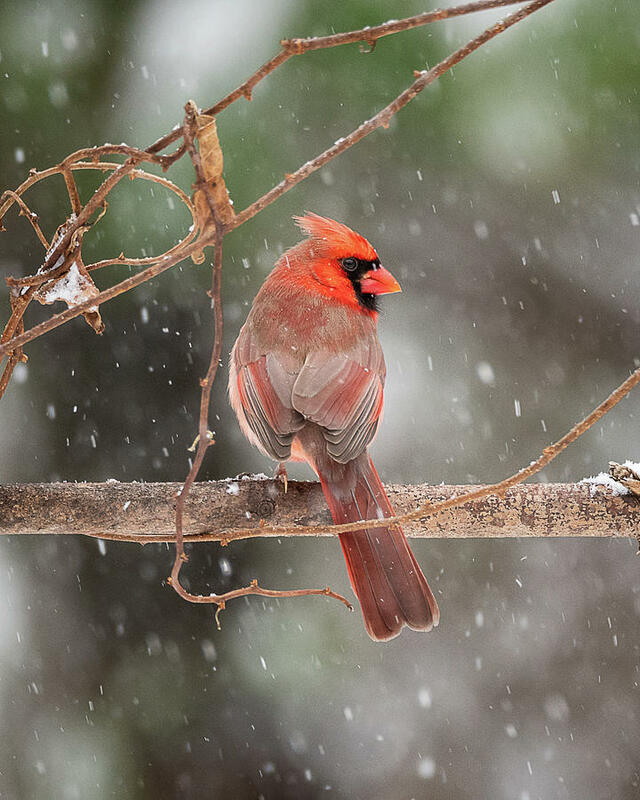 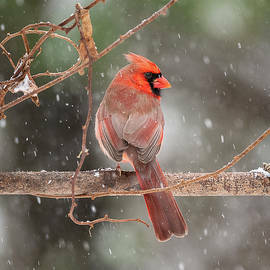 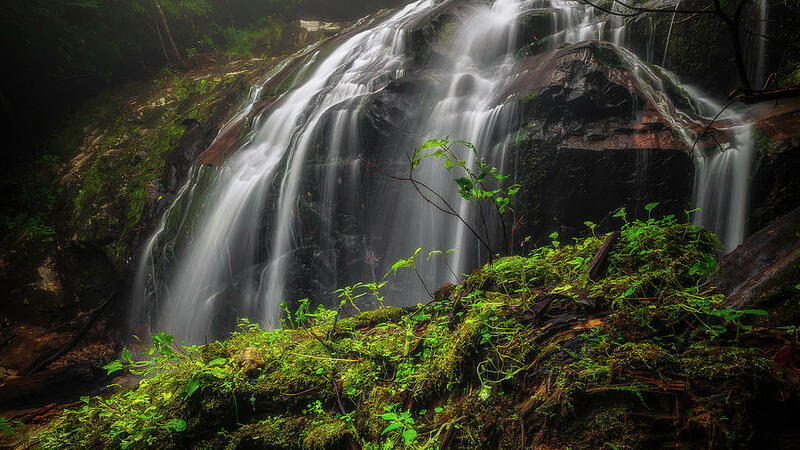 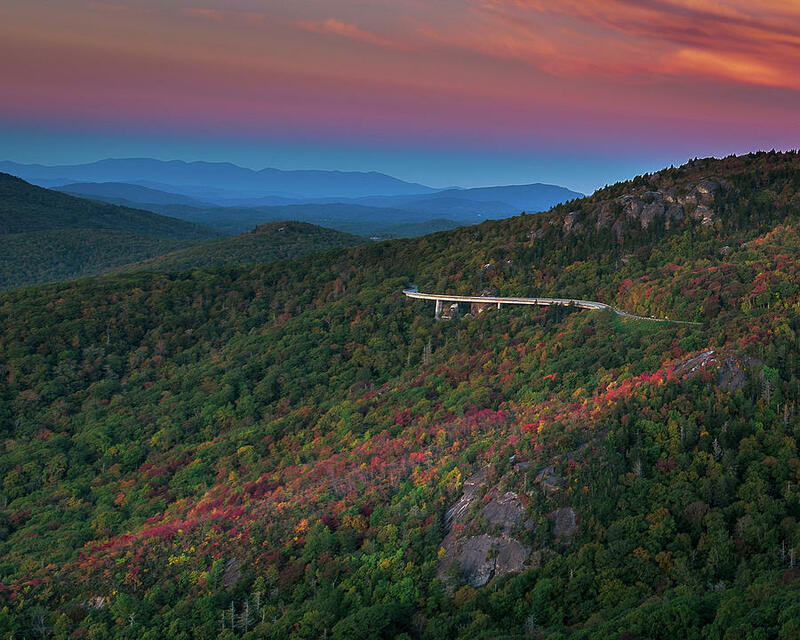 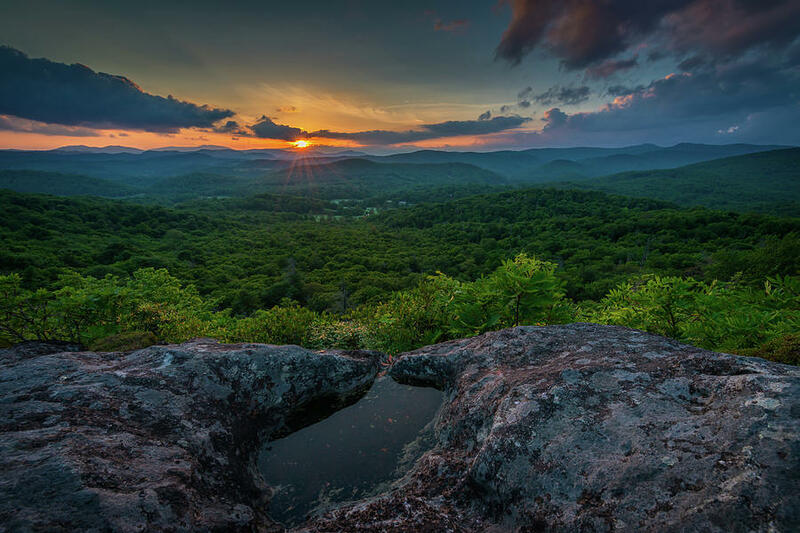 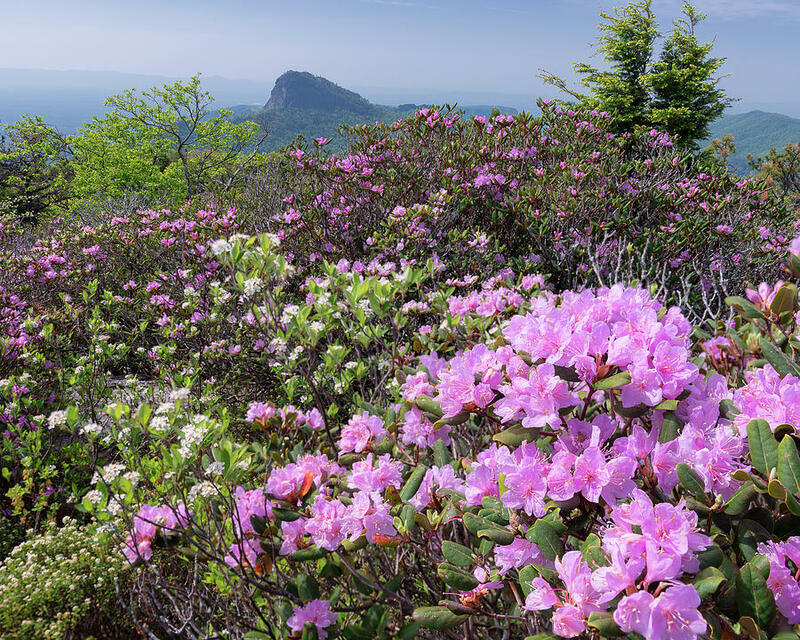 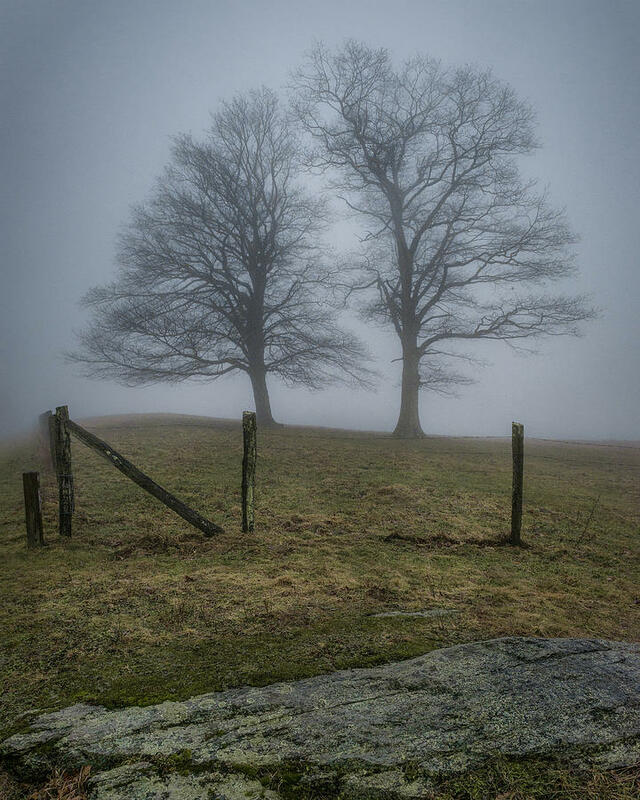 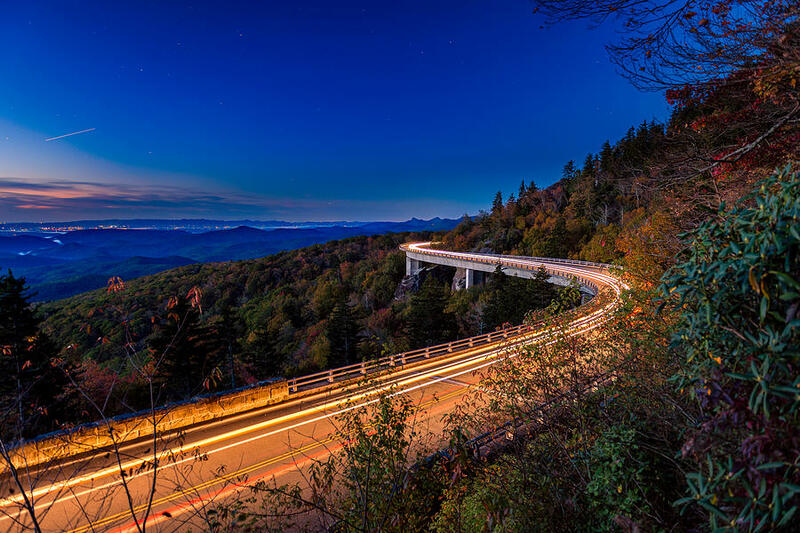 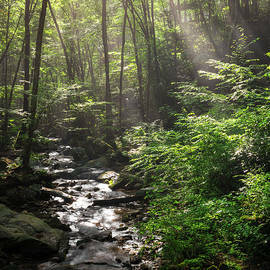 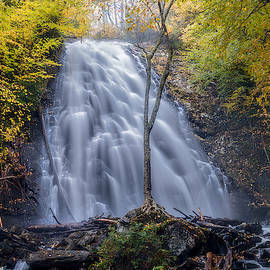 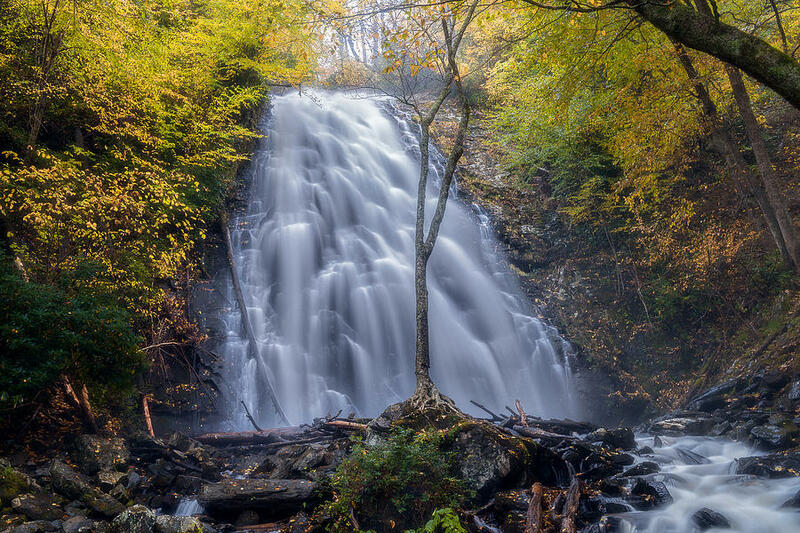 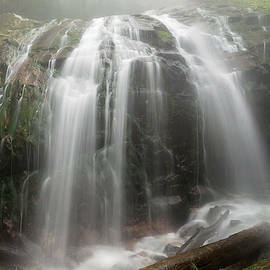 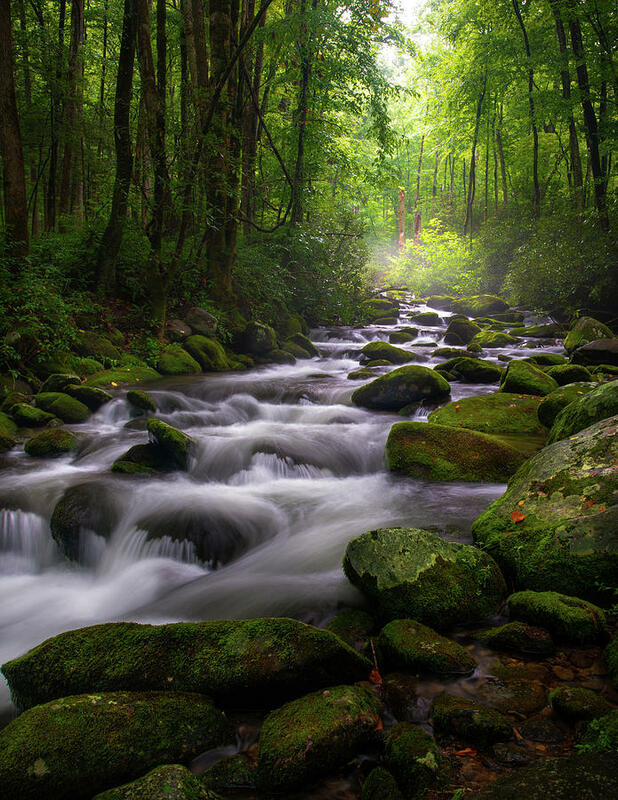 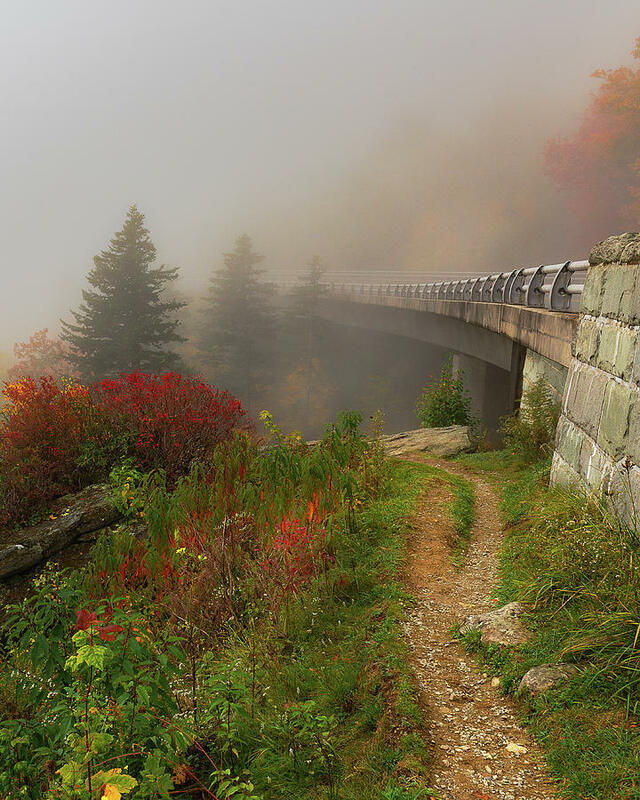 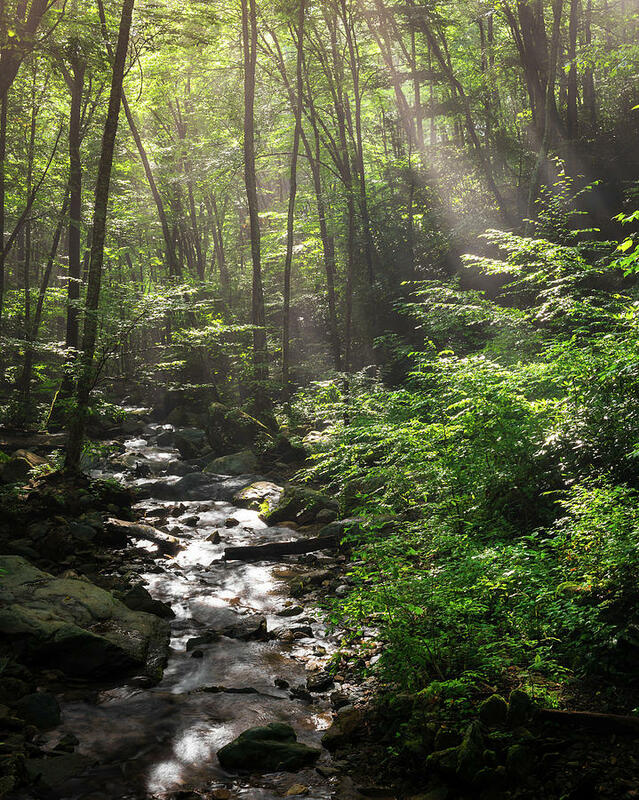 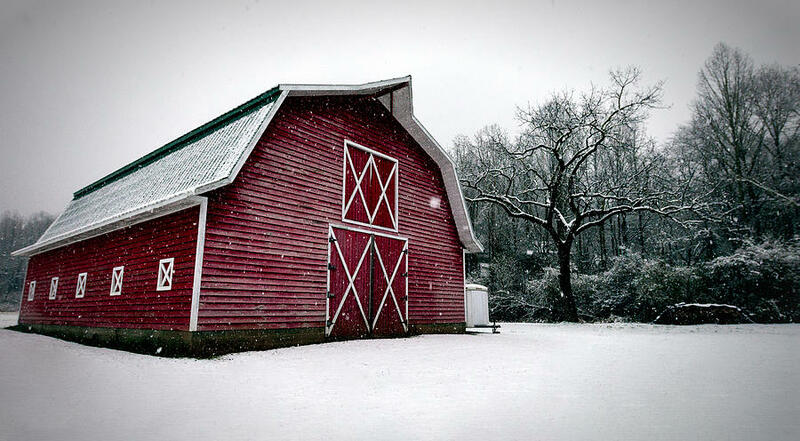 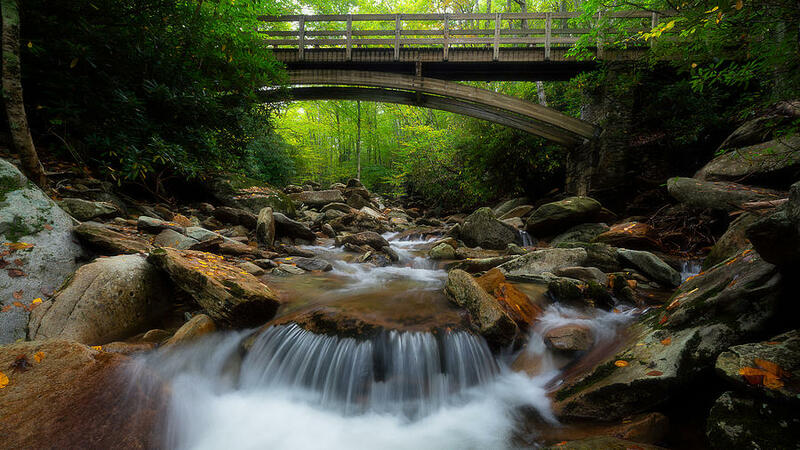 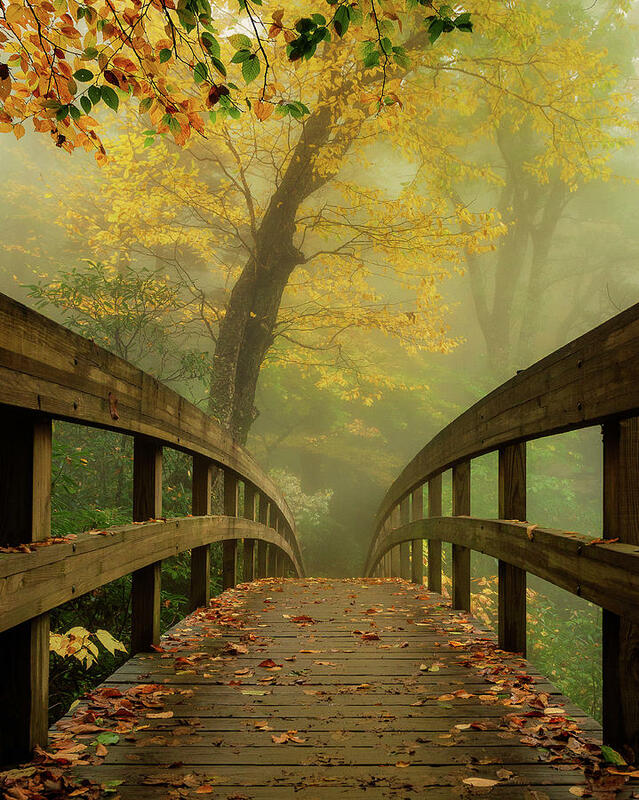 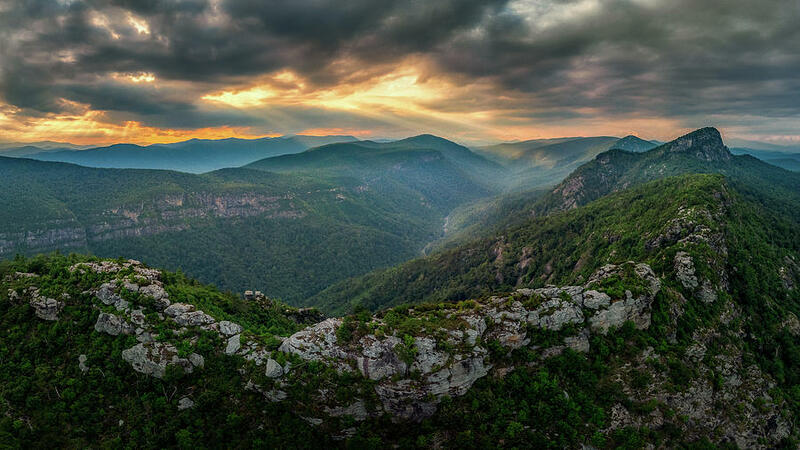 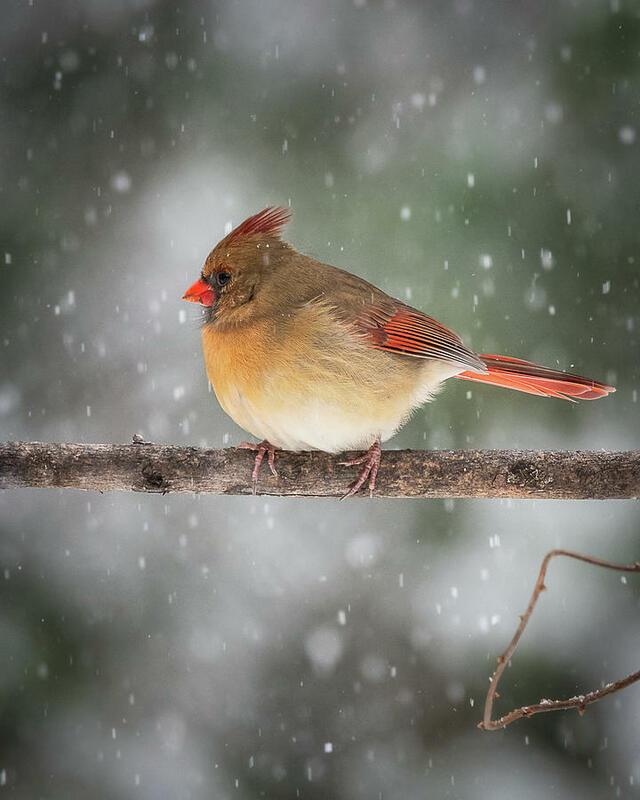 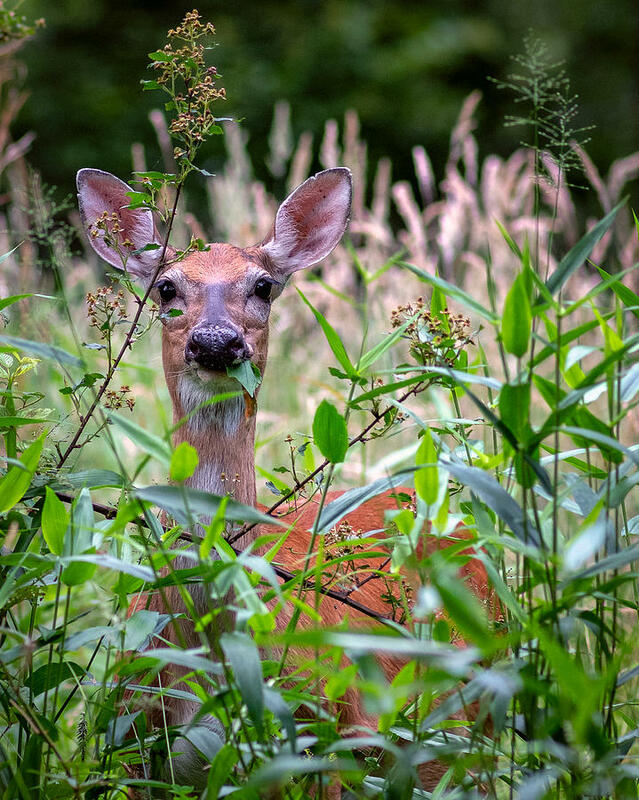 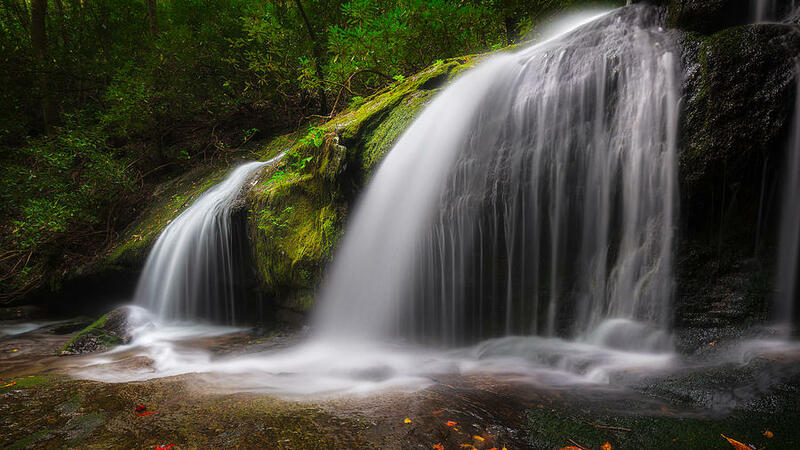 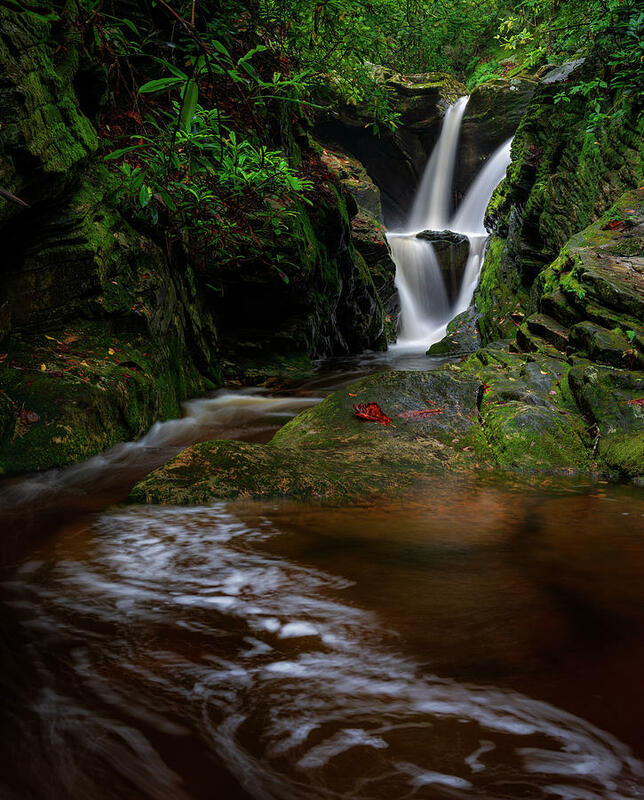 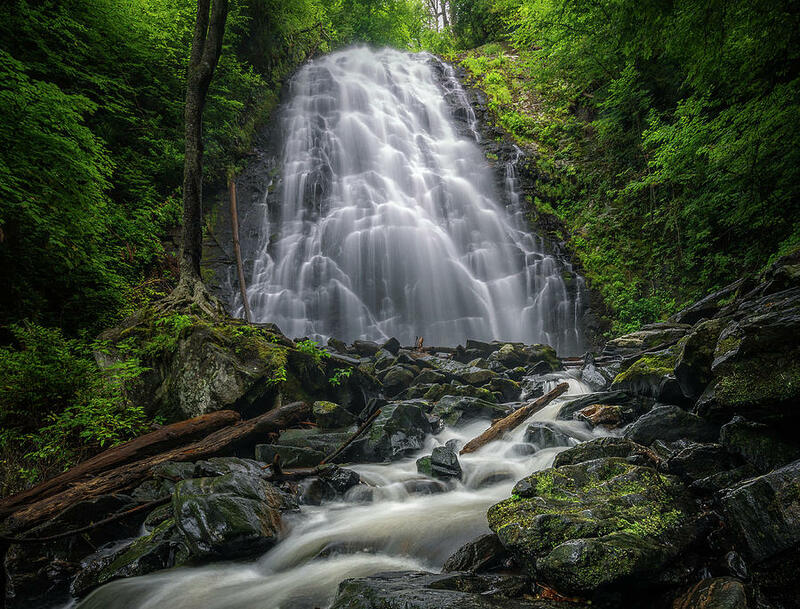 Mike Koenig is a nature and landscape photographer located in the Blue Ridge Mountains of North Carolina. 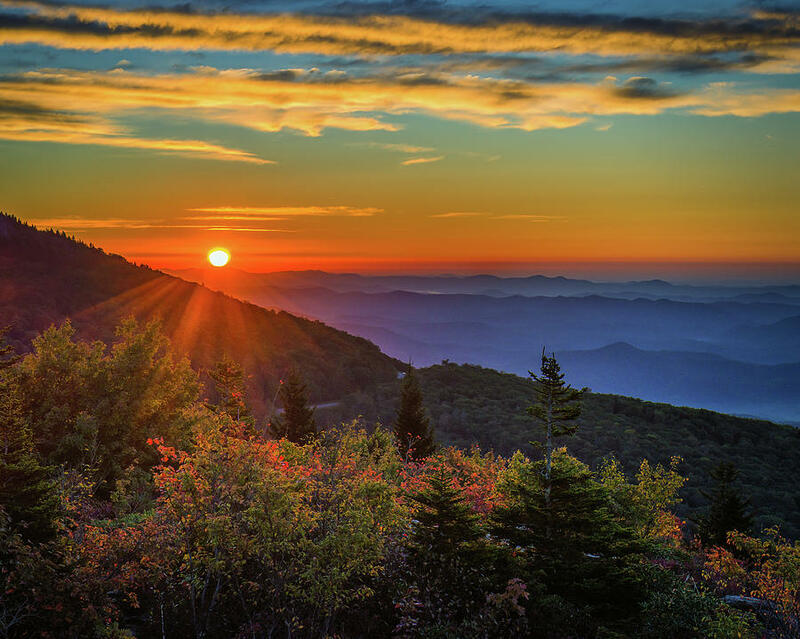 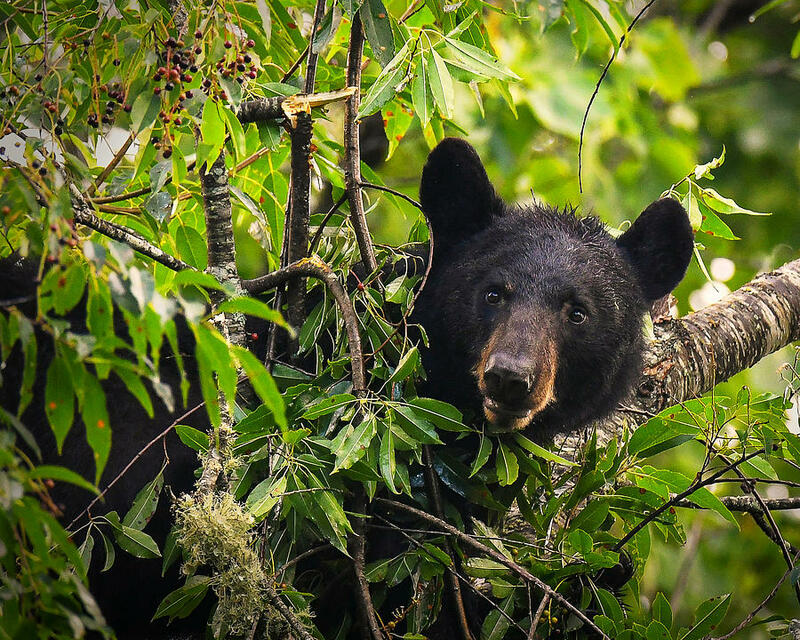 He's proudly had his work published in magazines like Blue Ridge Country, Smoky Mountain Living, WNC, and the official North Carolina Wildlife Magazine. 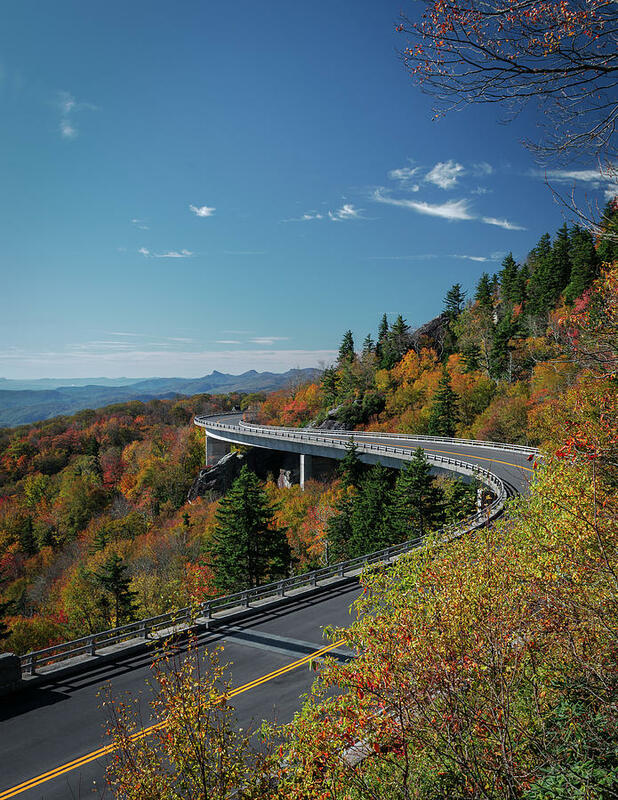 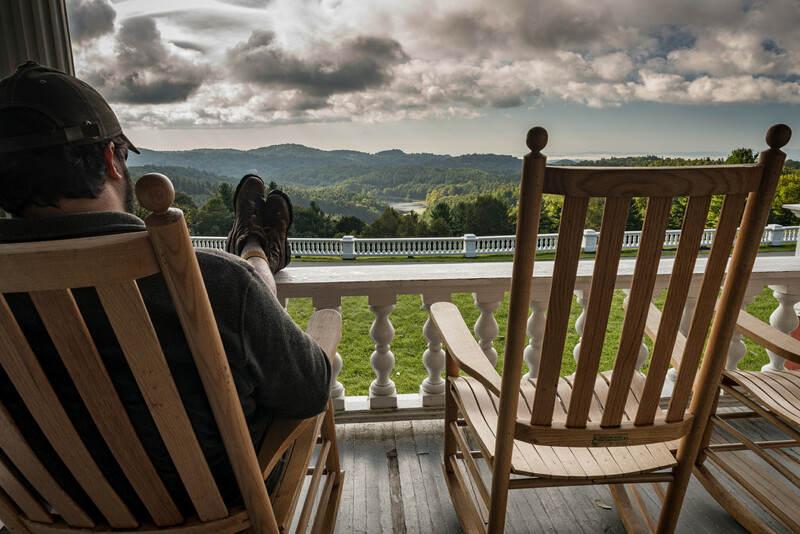 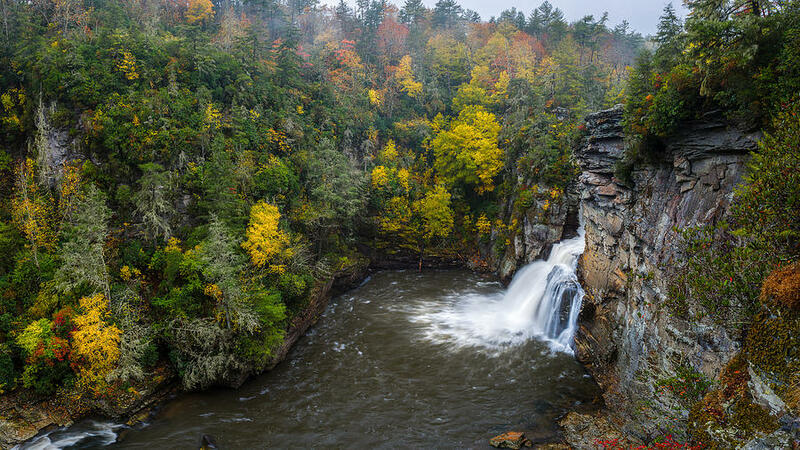 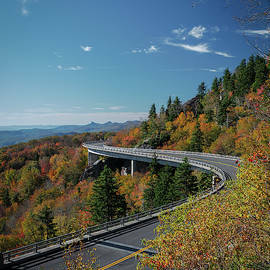 The original images listed for sale here represent years of traveling and shooting in and around the Blue Ridge Mountains. 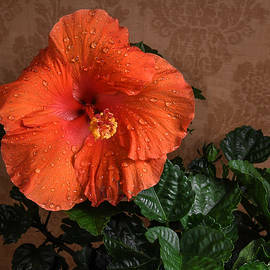 You can support his efforts by making a purchase directly through this website.